Last September 18-22, the 10th edition of the European Conference on Machine Learning (ECML) and Principles and Practice of Knowledge (PKDD) took place in Skopje, Macedonia, to which our team members Diana Manjarres and Izaskun Oregi had the pleasure to attend and present their works Solar Energy Forecasting and Optimization System for Efficient Renewable Energy Integration and On-line Dynamic Time Warping for Streaming Time Series, respectively. 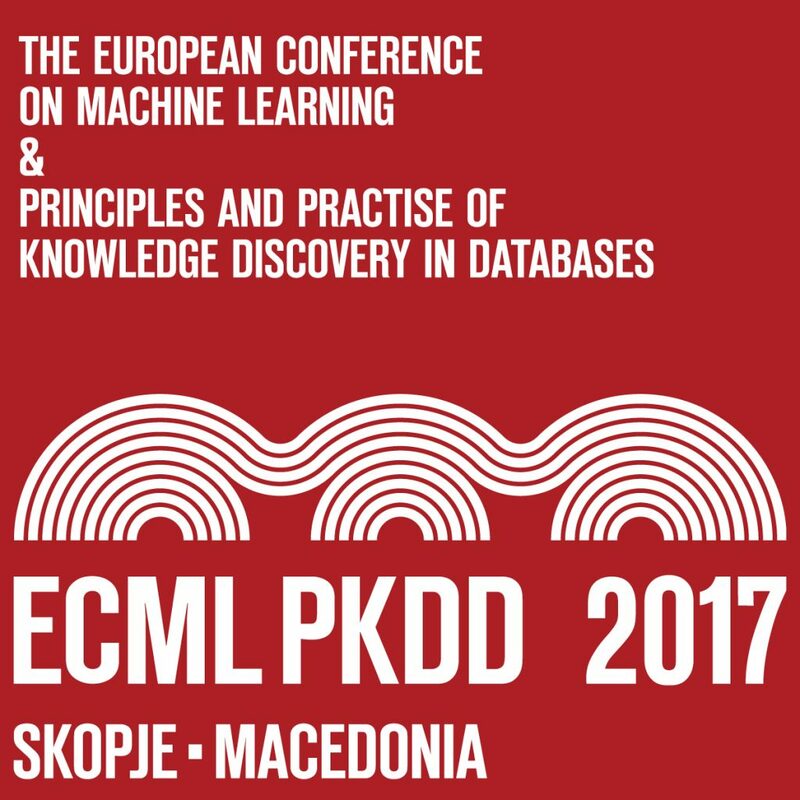 ECML PKDD is one of the leading conference on machine learning and data mining fields in Europe, with a rich scientific program that attracts large number of participants every year. In this edition, around 600 people gathered with the aim of presenting and sharing their ideas. The date for the 11th edition of the conference has already been set. ECML PKDD 2018 will take place in Dublin, Ireland during the 10-14 of September. We are looking forward to attending again in order to present our advances, meet new researches and strengthen the links we have already made.